The Sports Feed is now more beautiful with larger, more vibrant photos for increased resolution and clarity, easy to read text and a new look and feel. 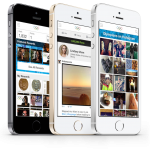 Streamlined navigation allows you to easily search for people and team feeds with one tap. Getting started is easier than ever; we’ve completely revamped the onboarding experience. 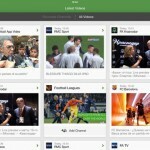 Fancred Suggestions enables you to quickly find new people to follow based on team affiliation and top Fancred scores. 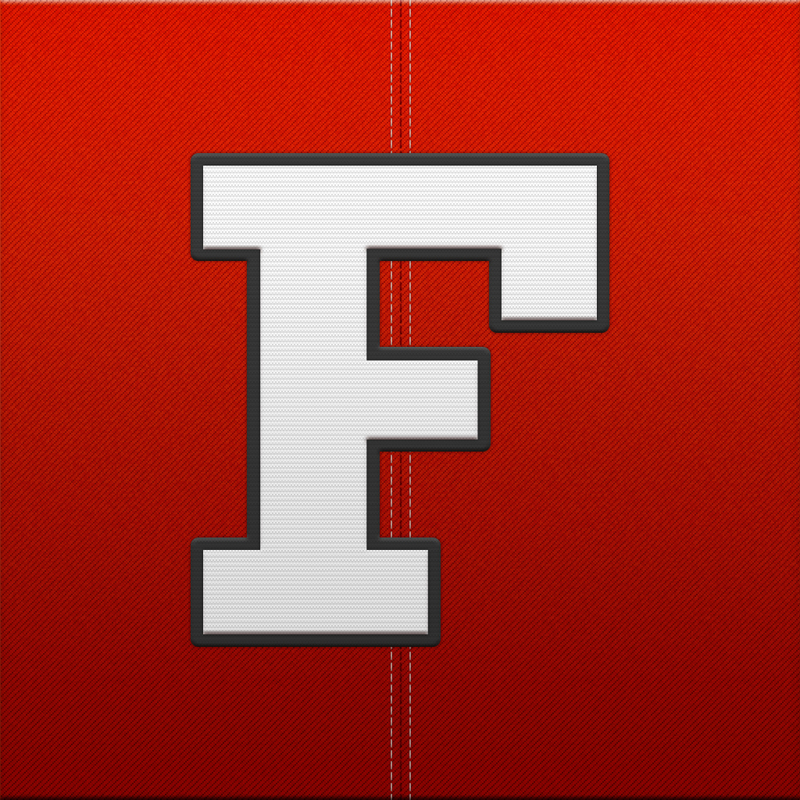 Instantly find Facebook friends who are on Fancred and invite more friends to join via text or email. 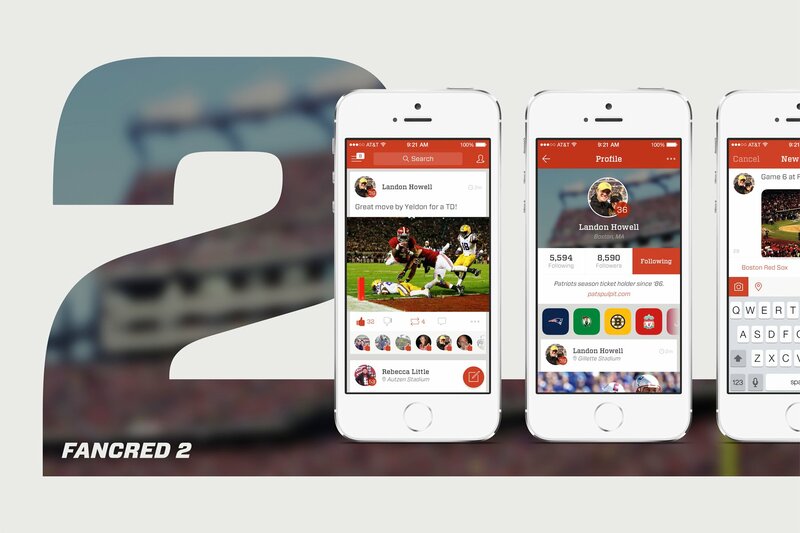 The release of Fancred 2.0 comes following a recent seed investment of $1.5 million, and the signing of the Red Sox organization as its first professional team to join the Fancred community. The free app is available for download in the App Store. See also: Ahead Of Sochi 2014, The IOC Releases The Olympic Athletes' Hub App For iPhone, New Flick Kick Game Launches In The App Store: Football Legends, and ESPN Launches Revamped SportsCenter App For The iPhone.